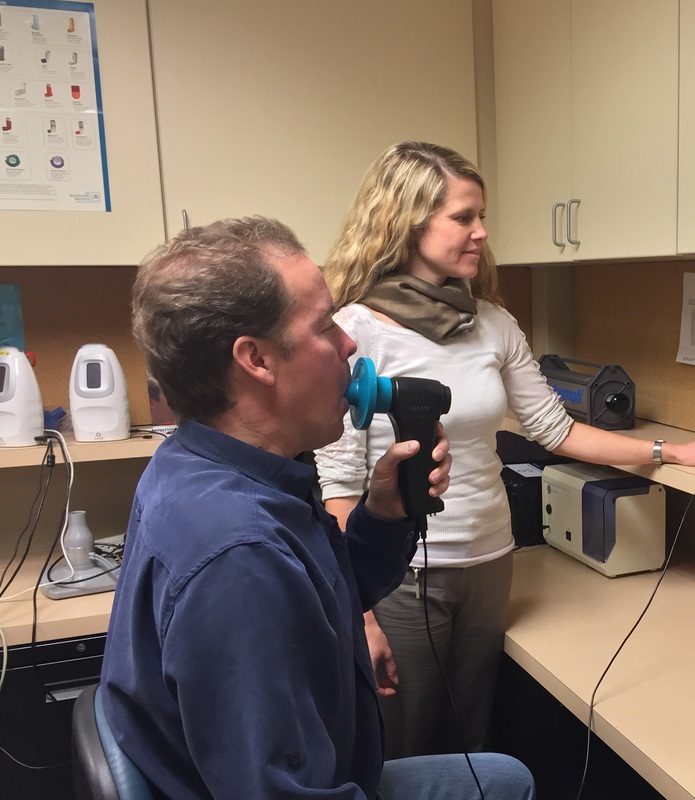 Lung Function Testing-Breathe Better, Live Better - Colorado Allergy & Asthma Centers, P.C. Sometimes, despite seemingly good medical treatment for your asthma, your airway function just isn’t up to par. Or how about the opposite: Maybe you feel your breathing is actually pretty good, but your breathing test reads like that of someone who is decades older. Perhaps you don’t smoke but your health care providers keep telling you that you have “smoker’s lungs” or COPD (chronic obstructive pulmonary disease). For example, despite having “asthma,” your breathing tests do not improve after using a bronchodilator medicine. Or could it be you have a condition that isn’t either asthma or COPD, or how about a condition that has features of both (so called Asthma-COPD Overlap Syndrome, or ACOS)? Then there are mimicking lung conditions that do not involve the airways at all. Very confusing. Is there something we can do to better understand what your condition really is so that you can get the proper management advice? Why, yes there is! What is lung function testing? 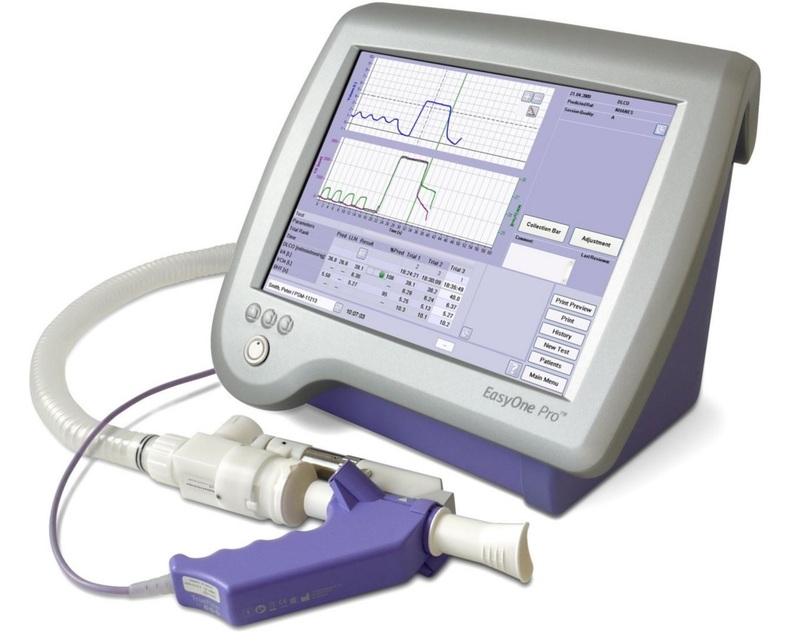 Lung function testing is an important tool for assessing the physiological activity of the lungs. Coupled with the other tools we use like taking a thorough history and performing a thorough physical examination, possibly allergy testing and certain laboratory tests and other studies, a clinical decision regarding your diagnosis is made. Your response to a recommended treatment regimen also gives us valuable information as to what the condition may be. However, modern medicine is mostly gray, not always black and white, and there are times when it is simply not clear what is going on in your lungs. Further testing is warranted. Uses simple but highly accurate and safe equipment and technology that adheres to strict scientific guidelines. Done completely “free-style” (i.e., does not involve having to sit in a sometimes claustrophobic “body box”). Is more readily available to our patients; you won’t have to go to the hospital to do this test, and appointments are made by our staff to suit your availability. Generally takes less than an hour to accomplish. Provides immediate results which your provider receives the same day, compared with long delays we have seen by some hospital systems. Is generally covered by insurance companies as “medically necessary” and more affordable than referral to the hospital (and without facility fees) or pulmonologists. Can be readily repeated to assess response to treatment or with other manipulations. Provides essential information that may lead to pursuing other diagnostic testing or, conversely, reduce or eliminate need for unnecessary procedures or referrals. 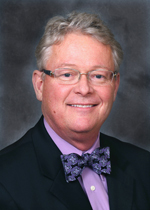 Also expedites consultation with other specialists if need arises. Information about your airways is critical for understanding what we are dealing with and how best to manage your breathing. Your CAAC providers are equipped with the tools and knowledge to make your management plan as precise, comprehensive and individualized as possible. Our Motto: Breathe Better—Live Better! Worried about your breathing? Book and appointment today!